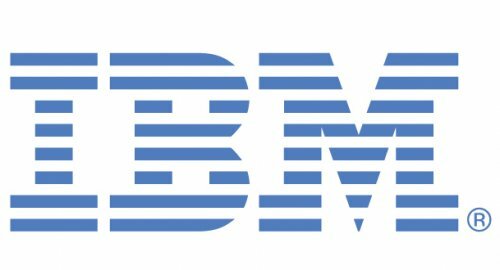 IBM filed a complaint against Asustek with the United States International Trade Commission (ITC). The Big Blue accuses the Taiwan-based company of using some of its patents without having licensed them first. In the filing, the company asks the ITC to issue an exclusion order against the importation of infringing Asustek computer products and components into the United States. “Asustek either must license or stop using IBM’s patented technology,” reads the official statement, with IBM adding that Asustek has rejected all its licensing agreements proposals. The complaint mentions three IBM patents: U.S. Patent No. 5,008,829 (Personal computer power supply), U.S. Patent No. 5,249,741 (Automatic fan speed control) and U.S. Patent No. 5,371,852 (Method and apparatus for making a cluster of computers appear as a single host on a network). According to IBM, the three patents are being used by Asustek in a wide array of products, including power supplies, computer cooling and computer clustering capabilities. The infringing Asustek computer products include notebook computers, so-called barebones computer systems, servers, routers and various computer components.